monuments. 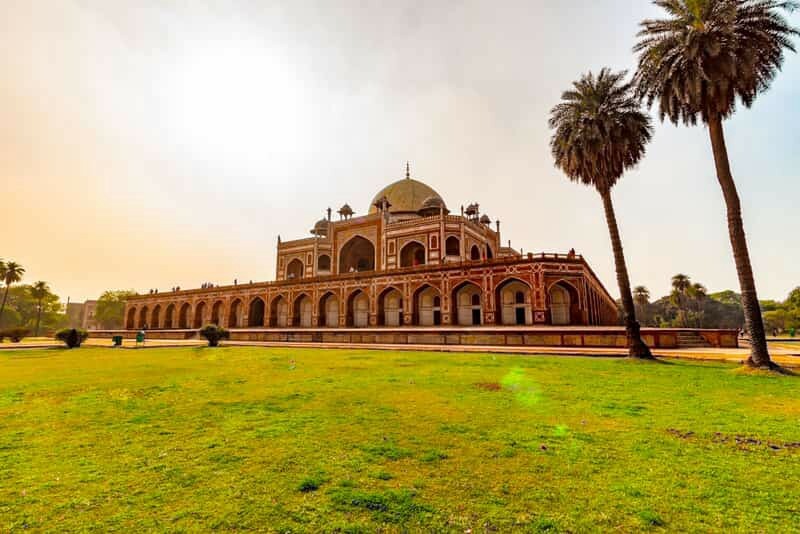 Rich heritage, wide culture, and delicious cuisines of the capital city attract a lot of patrons, but what a historical monument in Delhi can do, can’t be ignored. The long ancient architectural work allures the visitor’s eye every time they visit the capital city, Delhi. There must a lot you’ve visited before, share your tales. And if you are planning to visit any of Historical Monuments in Delhi soon, do share your travel ideas with us in the feedback section. We love to hear them all. Read the original article here: 17 Best Historical Monuments in Delhi.